About a week ago my mom and I went to the yearly Urban Shopping Village in Utrecht. It was our first time going to this event and we didn’t really know what to expect. 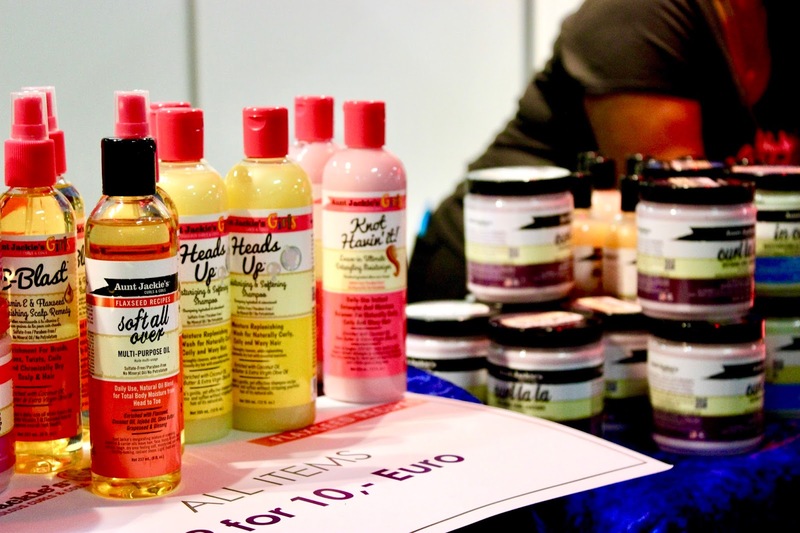 You can find all sorts of products, from cosmetics to hair products especially made for people of colour, usually also made by people of colour. 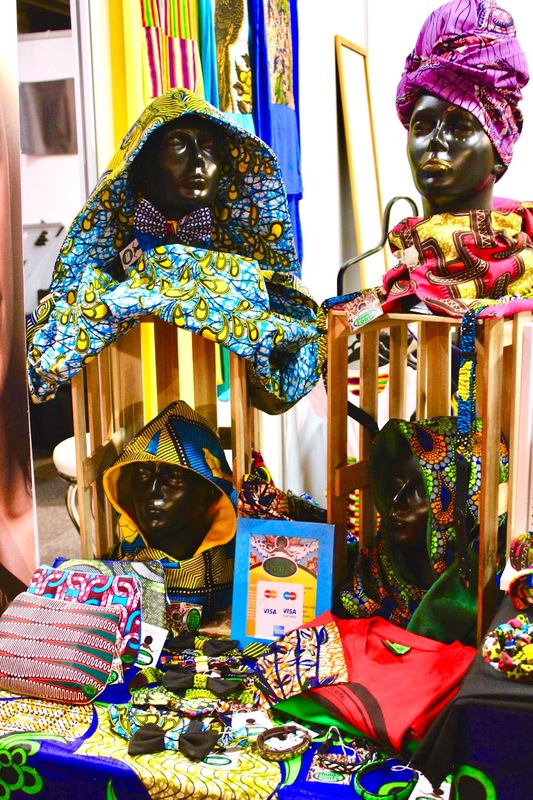 You also had a few stands with trendy and traditional clothes, hair dressers and great food! 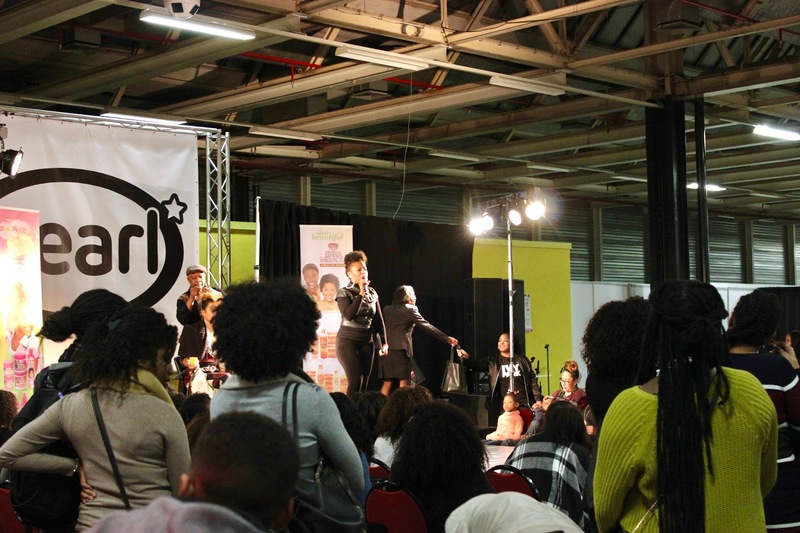 Throughout the entire event there was live music, as well as workshops by different hair stylists, showing how to do twist outs and wash and go’s. Because it was a special occasion, many products were on sale and you could get some amazing deals. We got some great hair products that day that I am very excited to try out!